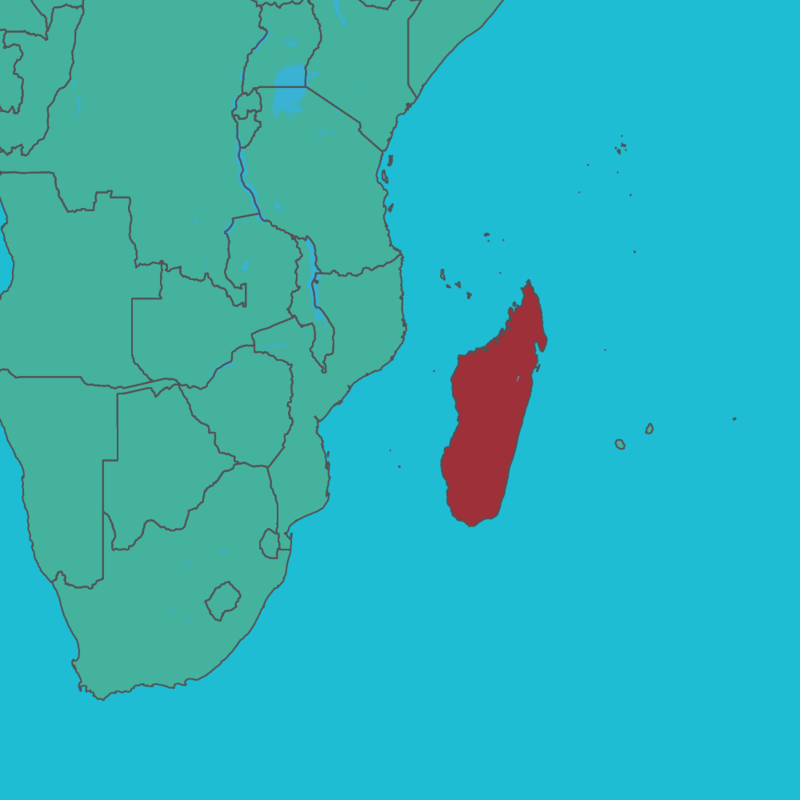 Cyclone Enawo, a deadly category 4 cyclone, hit the northeast coast of Madagascar on March 7, 2017, causing extensive damage. With winds gusting to 300km/h, the storm killed more than 80 people and affected close to 45,000. The heavy rains and winds destroyed more than 40,000 homes, leaving thousands of families without shelter. 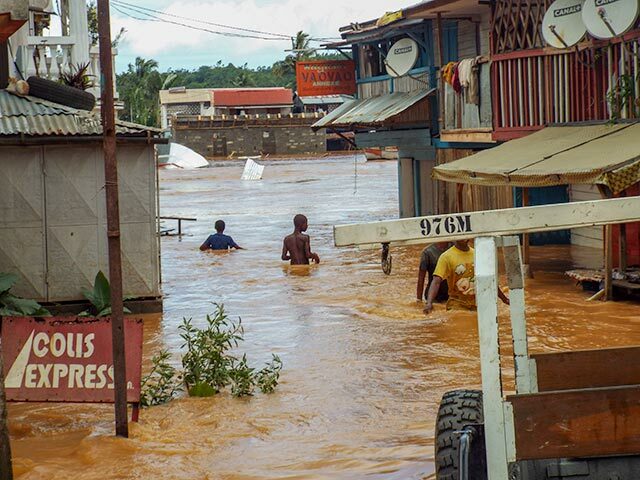 Livelihoods were affected and local infrastructure was damaged. 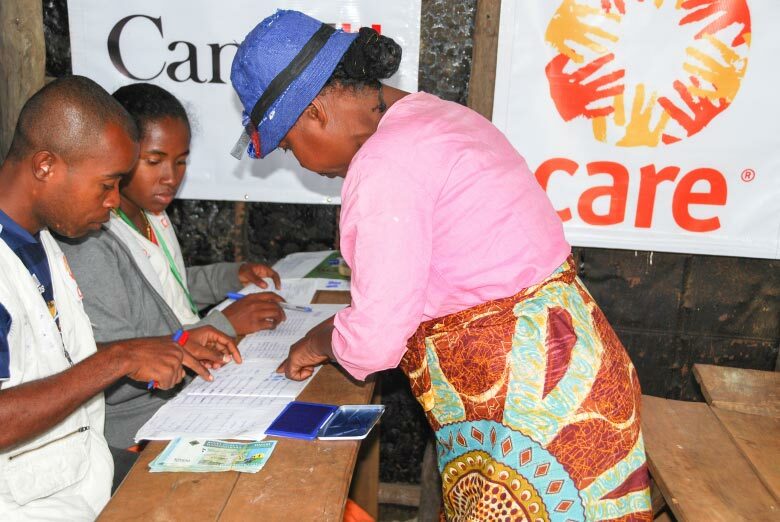 CARE Canada intervened to reduce the vulnerability of crisis-affected people, especially women and children, and improve their ability to meet their basic needs. 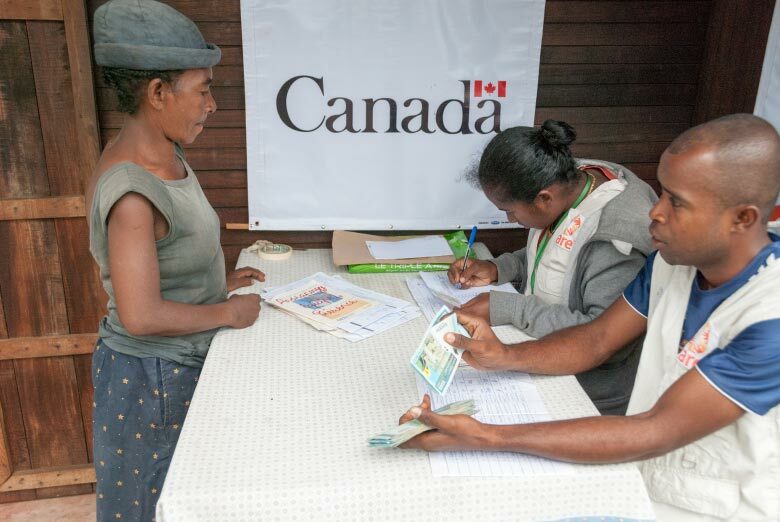 They provided cash transfers to 1,000 of the most vulnerable households affected by the cyclone, prioritizing displaced families living in collective shelters and focusing on female heads of households. 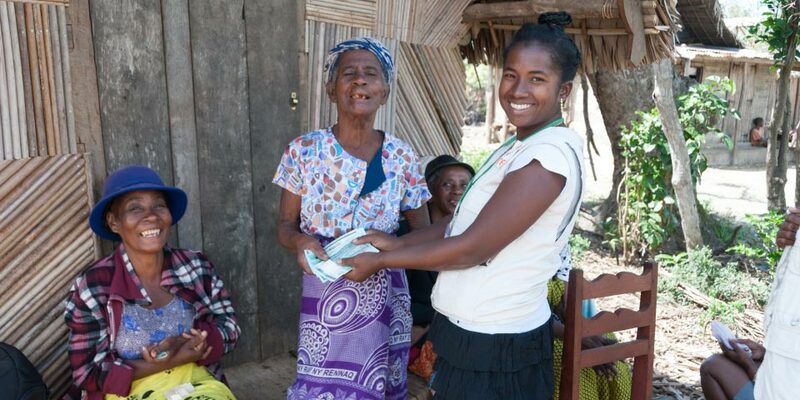 The cash transfer enabled a family to meet their immediate basic needs for six weeks. CARE also supported 2,350 households with cash for work activities, providing paid jobs for up to six weeks. Jobs were created to help repair infrastructure in order to improve access to affected areas, and reduce health hazards from the debris or heavy rainfall by building stronger roofs.